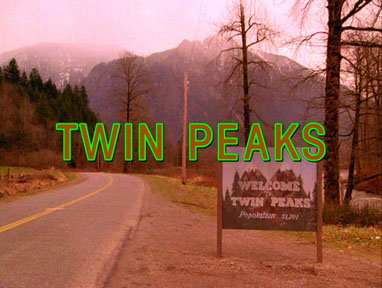 I am an absolute massive fan of the 90’s cult TV series Twin Peaks. A yearly tradition of mine is to re-watch the entire series from beginning to finish, and then wonder about it for the rest of the year, until I watch it again. It is one of the most mysterious, intriguing, and weird shows that has ever been on television. It is absolutely incredible. 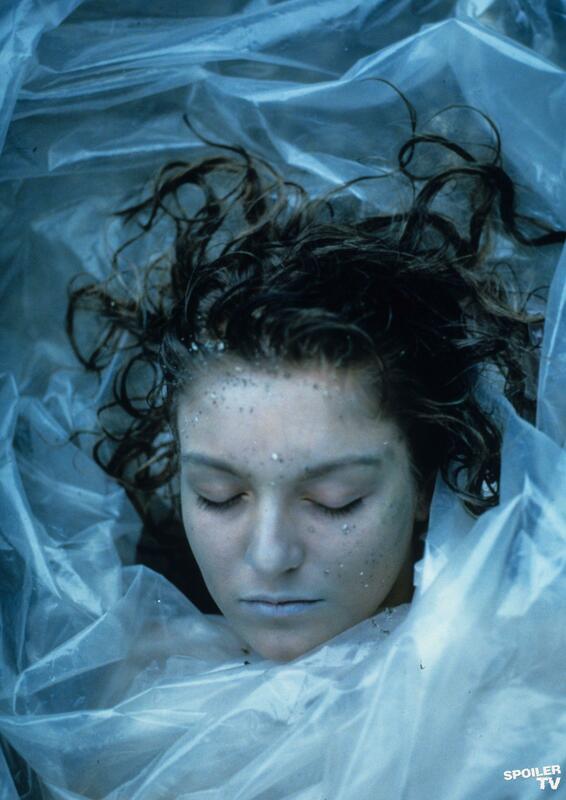 For those who have never watched Twin Peaks, it is amazing to watch it now and realize that there was a time when a show this odd could have been a massive prime time hit. It combines so many interesting elements, and plays on the traditional soap opera so well. 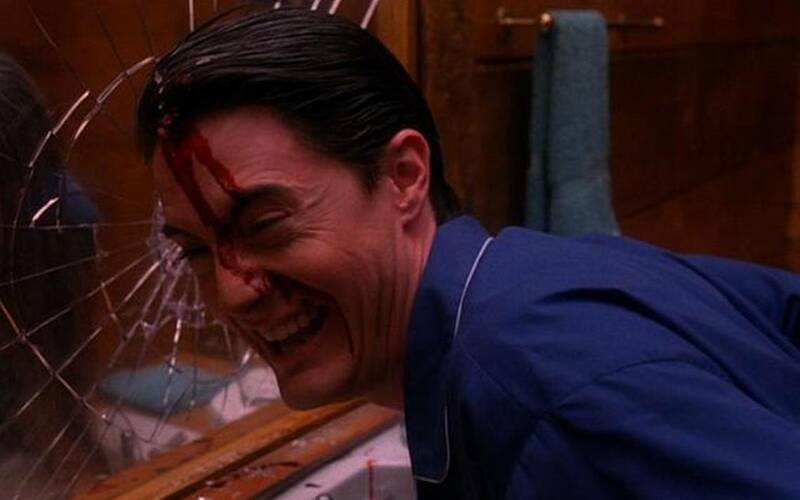 The fact that David Lynch could have a prime time hit is something to sit back and wonder at. For fans of the show, there are so many story lines that could be written about (and hopefully I can write about them at some point), but the one I will now discuss takes place in Season 2, Episode 2. It is one of the weirdest moments in a show that is based on a series of weird moments. While sitting around Donna’s living room, for no apparent reason, the trio sing a song that we can only guess was written by James. He sings in a high voice, leaning awkwardly from a chair towards a low microphone, while faking playing the guitar, and the girls sing soft backup girls. 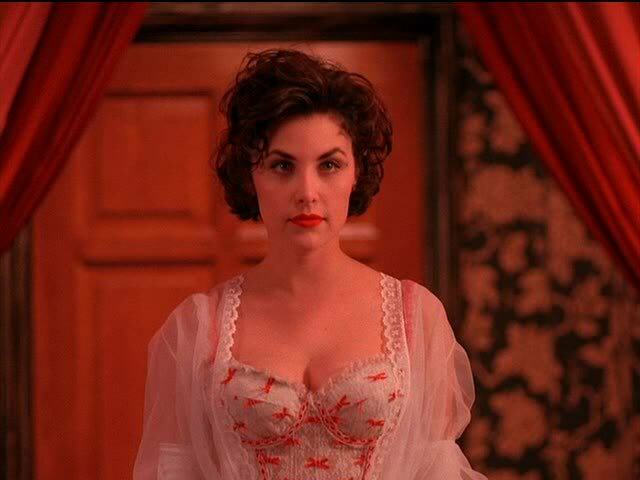 While singing, James looks at Maddy, a spitting image for the departed Laura Palmer, and Donna loses it, feeling that James is still in love with Laura, or in turn, has fallen for Maddy, Laura’s cousin from out of town. Plot purpose aside, the scene sticks out like a sore thumb. The song is so bad, that it’s kind of good, but then goes all the way back to being terrible again. It is hard not to love. For a show with so many stories taking place at the same time, the one that involves James Hurley is one that deteriorates into perhaps the worst one in the show, and this moment of the song seems to be the incident that begins the downfall of his tale. He was never a beloved character in my mind, always far too emotional and weak to be among the other great fictional people in the show. James always came across as a meek, biker wannabe, who was far too fragile to be involved with the likes of Laura Palmer, or any of the other goings on of the twisted town of Twin Peaks. I was glad when he left town, and always sit through his awkward character arc when he moves in with some random woman in another town. In a series as perfectly weird as Twin Peaks, we the viewers come to accept many things that would not fly in another series. 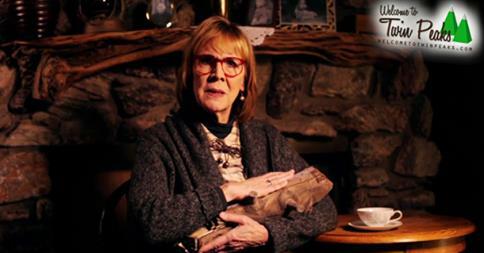 Prophecies from giants, dancing midgets in the Black Lodge, a wacky doctor in love with his patient, gallons of coffee, a woman who speaks to her log. 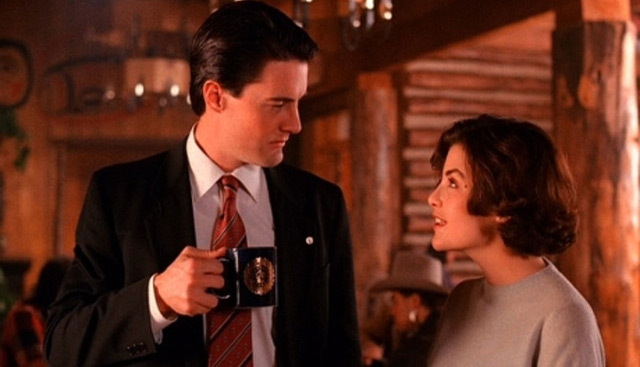 All of these things are perfectly Twin Peaks. However, “Just You and I” is an awkward moment that really seems to have no place in the show.